MES Ltd have been a Beta Marine authorised dealer for over 20 years. 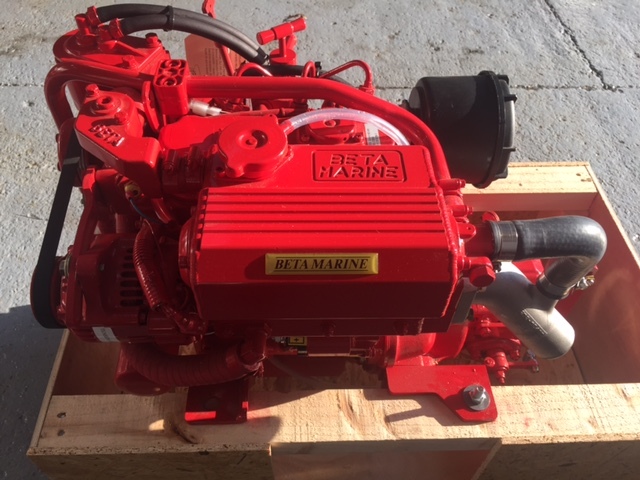 Throughout this time we have carried out many engine installations into yachts and boats repowering your boat to give it a new lease of life. It transforms life aboard, as they are much quieter and smoother than many other engine makes. Beta engines are extremely reliable and affordable. So if you are based in North Wales contact us now for boat servicing, repairs or beta engine installations.